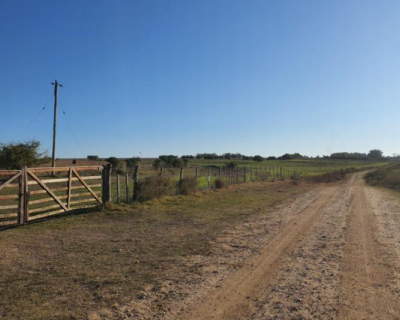 The following properties are currently for sale in Uruguay. 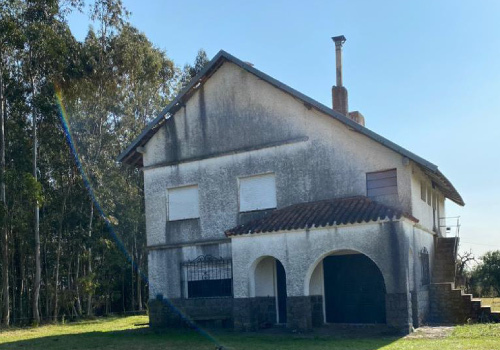 Dozens of additional options are available, and we’ll provide a personalized set of properties based on your parameters of choice. 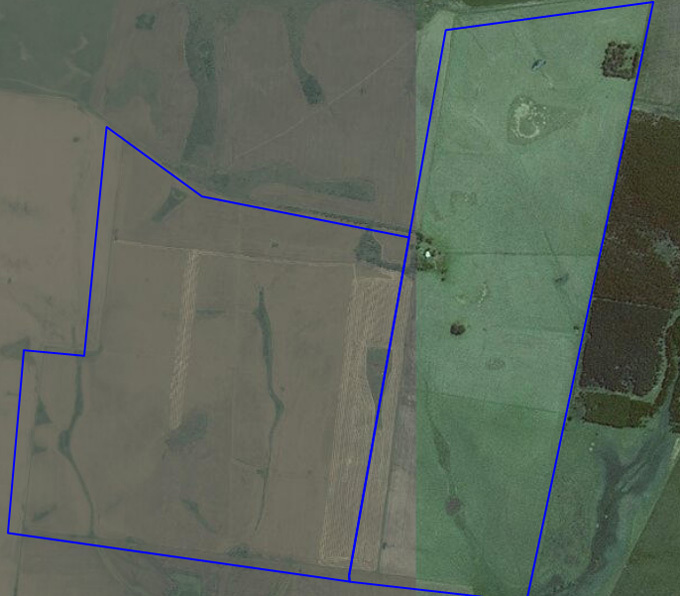 Please indicate your preferred size or investment amount, type of farm, and location preference (if any) by filling the fields in the form at the end of this page. 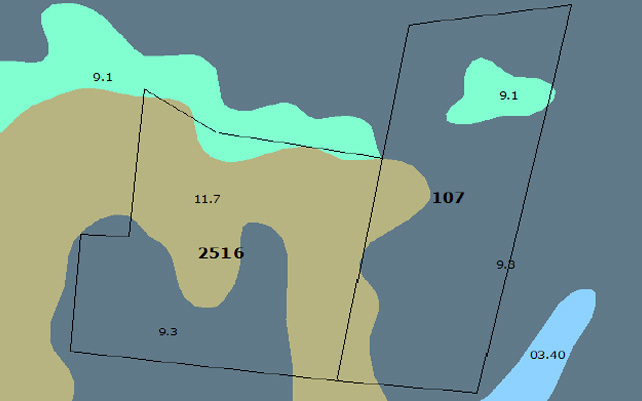 We’ll follow up with complete files provided by the owners, including soil maps, property descriptions, productivity potential, types of uses and asking prices. 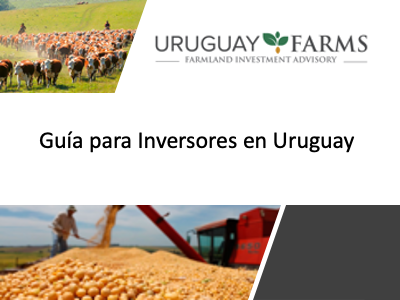 UruguayFarms is the farmland investment advisory unit of Fischer & Schickendantz, one of Uruguay´s most recognized law and foreign investment advice firms. 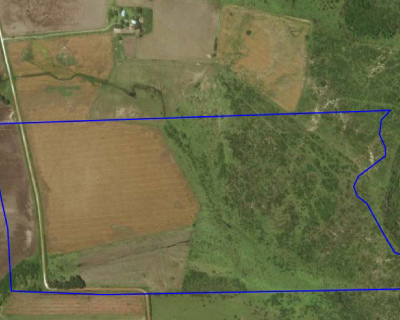 Click here for more information on the firm. 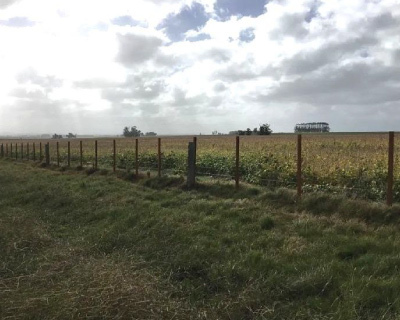 To meet the increasing number of investors seeking to invest in Uruguayan farmland, in 2009 Fischer & Schickendantz created a specialized unit, dedicated to land investment consulting. 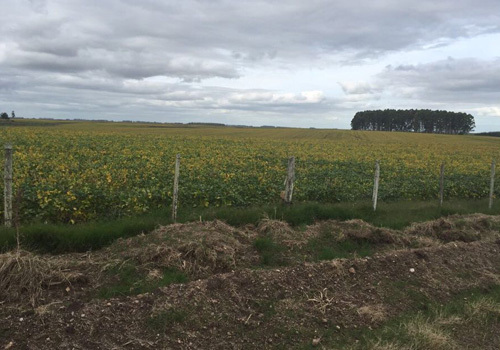 This multidisciplinary unit provides a personalized service to clients, starting with detailed, technical knowledge sharing on the agriculture, cattle and forestry industries in Uruguay. 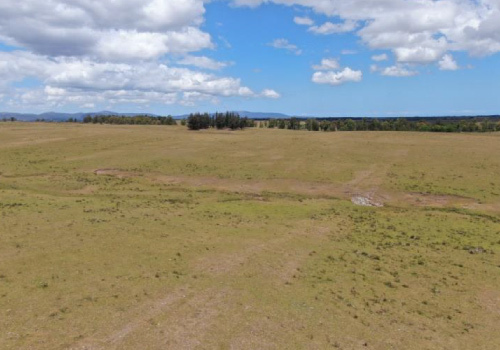 Clients will usually indicate the size of farm sought and the type of activity to be developed (agricultural, livestock, forestry or other), and our firm sources the best available land in the market from the leading land brokers, with whom we work closely. 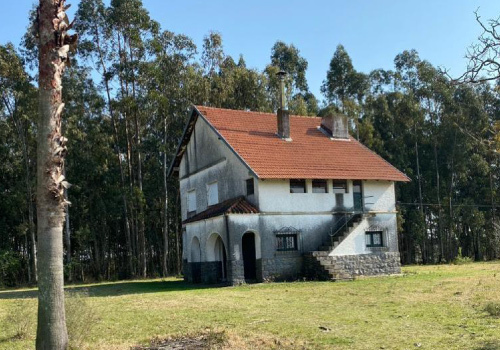 We analyze the options and prescreen them, share them with the client, and then encourage a visit to the different properties, in a guided personalized tour led by technical experts. 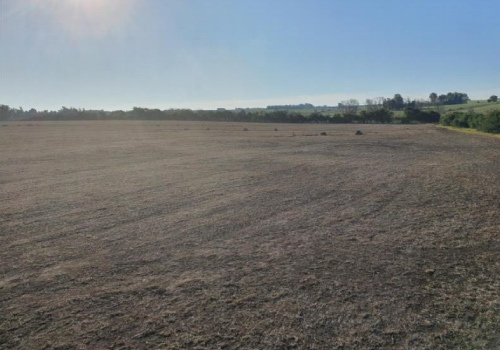 When a decision to purchase is made, we advise on the different ownership structures, handle the purchase and the due diligence on the land deed, and provide the ongoing tax and accounting support. 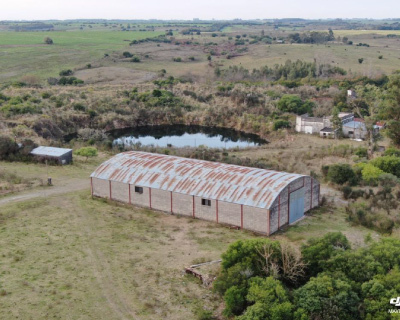 Our staff also assists investors in setting up a smooth operation, introducing farm management companies to manage the farms, or finding tenants, when the aim is to lease the land. 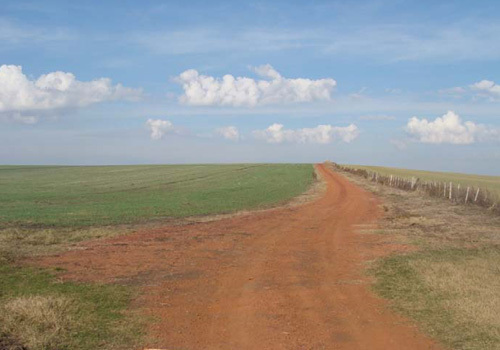 When required, we incorporate the relevant corporate vehicles, and set up shareholder arrangements to govern multiple partner relations. 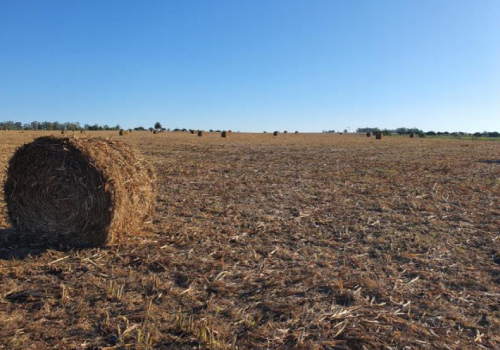 Global population is increasing at an accelerating rate, with millions entering the middle classes in emerging markets every year. 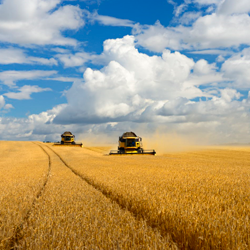 As a result, global demand for food continues to grow, while available arable land per capita decreases. 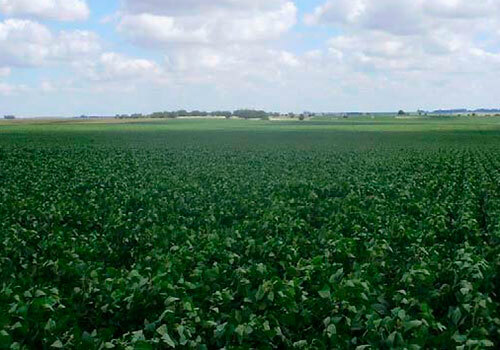 Investors of every size are focusing on productive farmland as a key asset class. 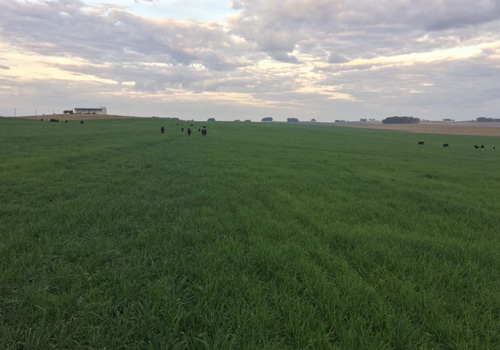 The attractiveness of agricultural land lies in its non-speculative nature and steady yields, along with the consistent appreciation that it is likely to deliver over time. 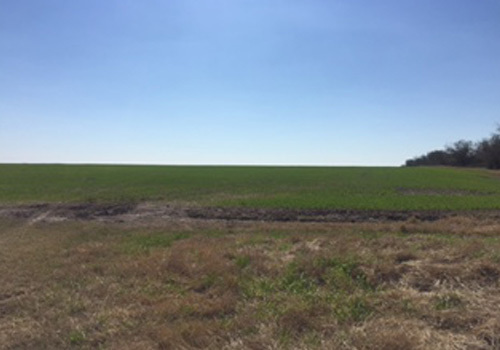 Farmland is a non-volatile asset and a store of value. 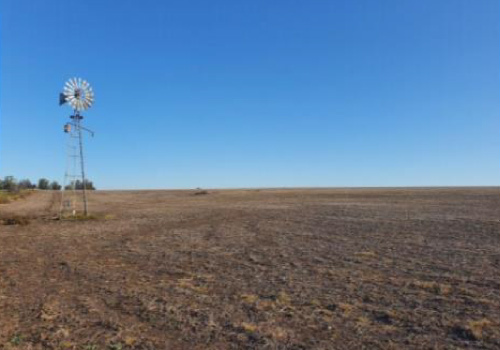 And it is found overseas, allowing investors to geographically diversify their assets. 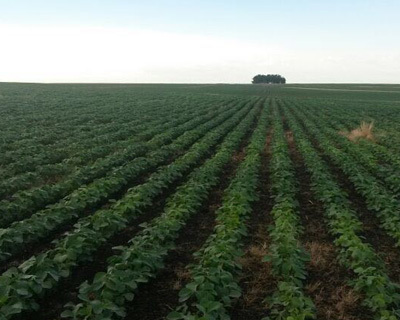 South America holds some of the best farmland in the globe, with Uruguay at the top of the list given its unique combination of openness to foreign investors, transparent market and availability of productive soil. 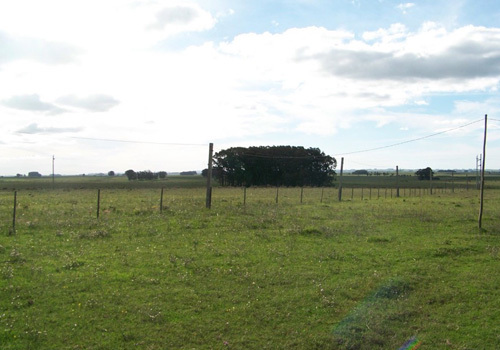 The fact that Uruguay is one of the most suitable places in the world for farming, cattle breeding and forestry developments. 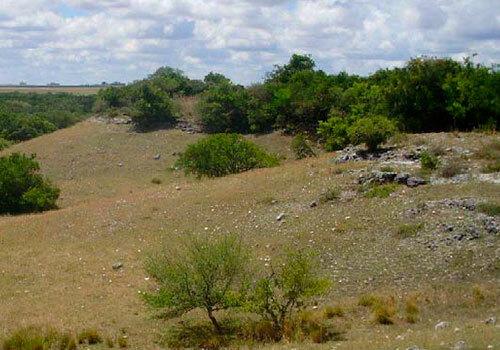 This is thanks to the country’s climate, non-degraded soil and water availability. 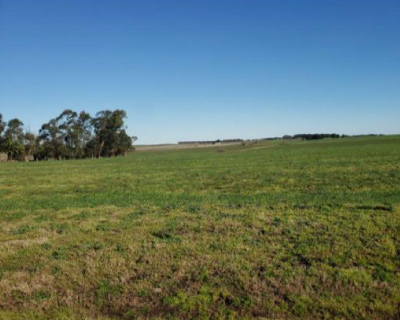 Uruguay's record on protecting foreign investment, its solid legal system, and its stability. 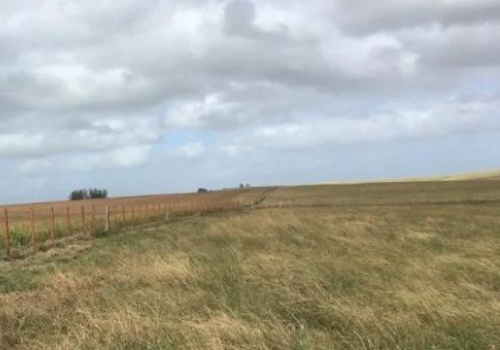 The ease for a non-farmer to invest in farmland, given the country’s widespread technical expertise, infrastructure and farm management available. 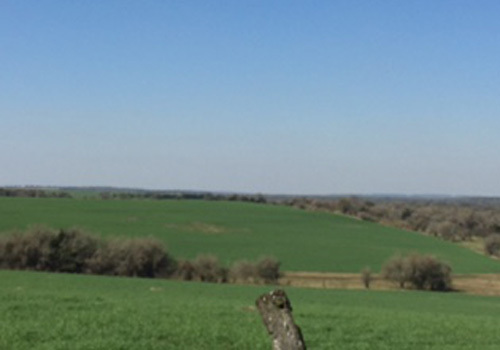 The transparency of the market. 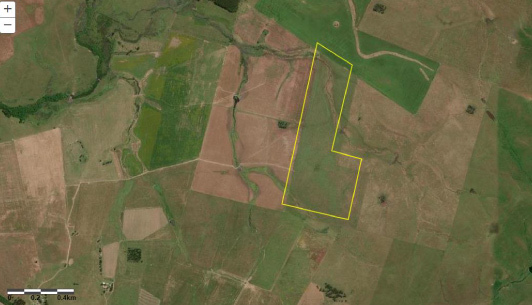 Every property’s soil types and productivity rating is available online. 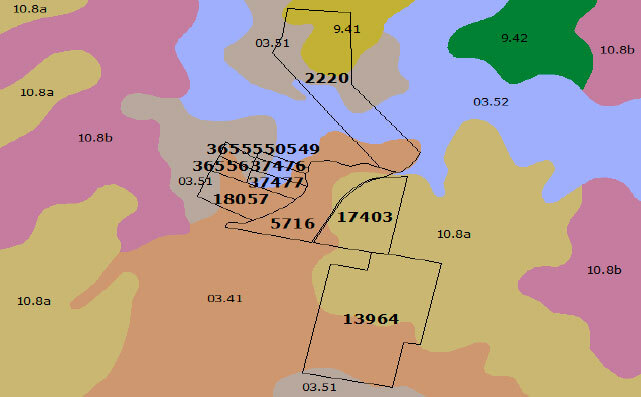 This allows for a straightforward verification of a property’s potential, and to compare it with others. 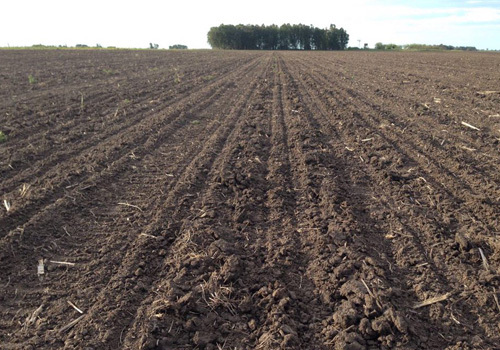 Row crops, especially soybeans and wheat, and to a lesser extent corn, barley and sorghum are the main crops being planted in Uruguay’s agricultural heartland. 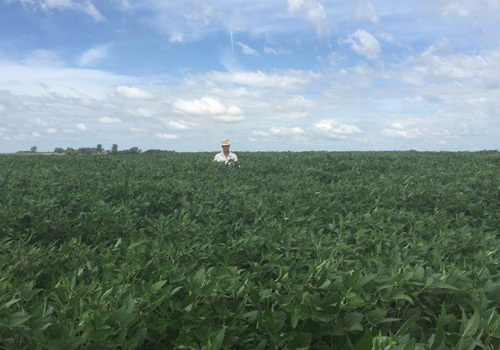 The country’s soil quality, climate, and infrastructure have placed it as a global player and today the country is the 6th global exporter of soybeans, 5th in dairy products, and 4th in rice. 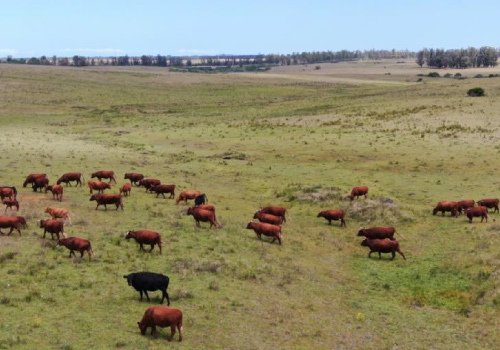 Uruguay breeds mainly Hereford and Angus cattle, 90% of it on natural pastures, and the use of antibiotics and growth hormones is prohibited. 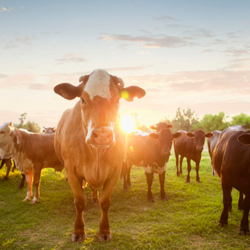 It is the only country in the world with 100% traceability of its cattle herd, from birth to slaughter. 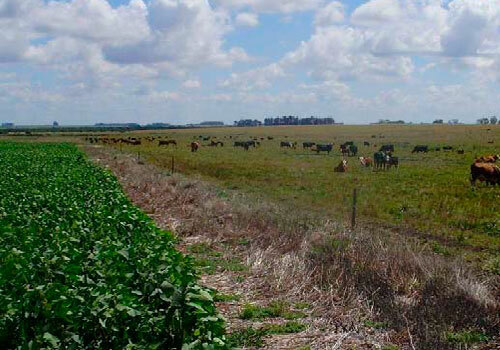 The country has a high sanitary status, which grants it access to the top global markets (Uruguay's beef exports, which account for 5% of global sales, reach over 150 countries). 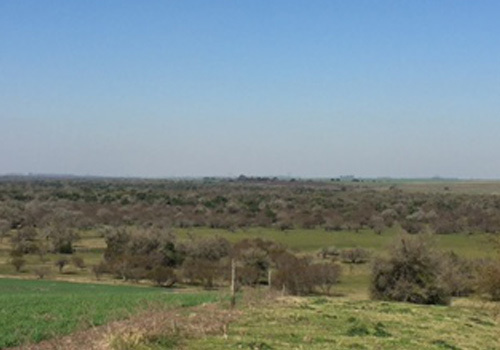 Uruguay’s pulp and timber industries are well developed. 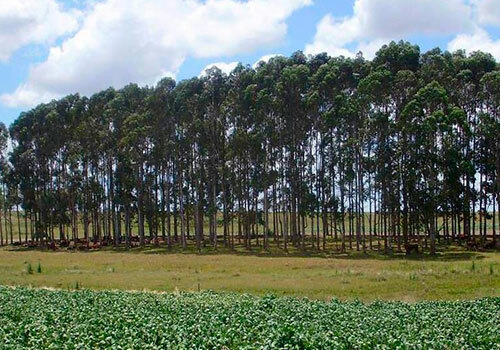 The country has the world’s fastest rate of growth of eucalyptus, for paper pulp and in the last decade Finland’s UPM and Sweden’s Stora Enso installed the world’s two largest and cleanest pulp mills in western Uruguay. 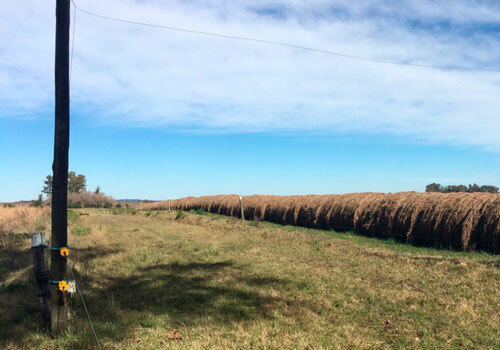 Stora Enso will open a third one in 2018, and with it, Uruguay will become the second global exporter of short-fiber pulp. 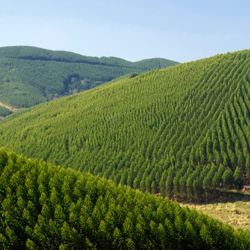 In addition, the country enjoys the highest sustainability FSC certification in the world: over 80% of its forests are certified. 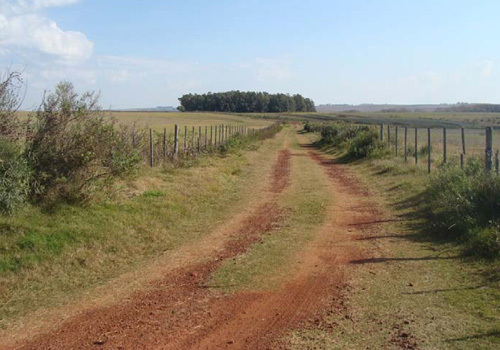 Timberland is available throughout most of Uruguay. 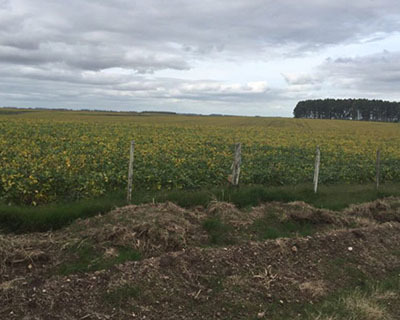 Doing business in Uruguay is easy and so is investing in farmland. 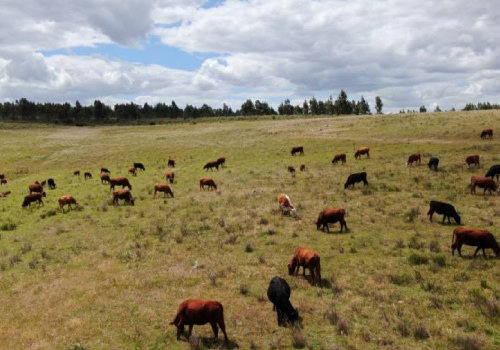 1Type of farm: agricultural, cattle, forestry, mixed or other. 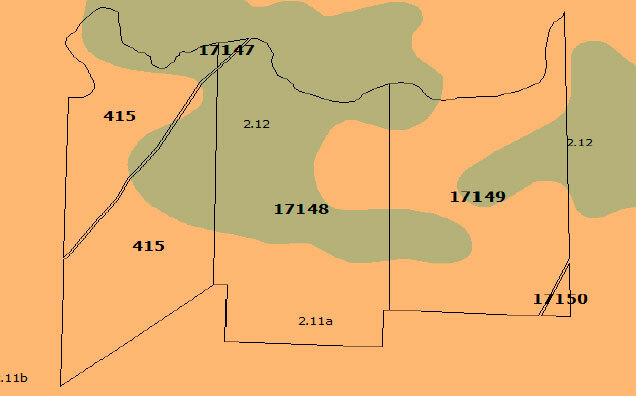 2Geographical region, if you prefer any specific location. 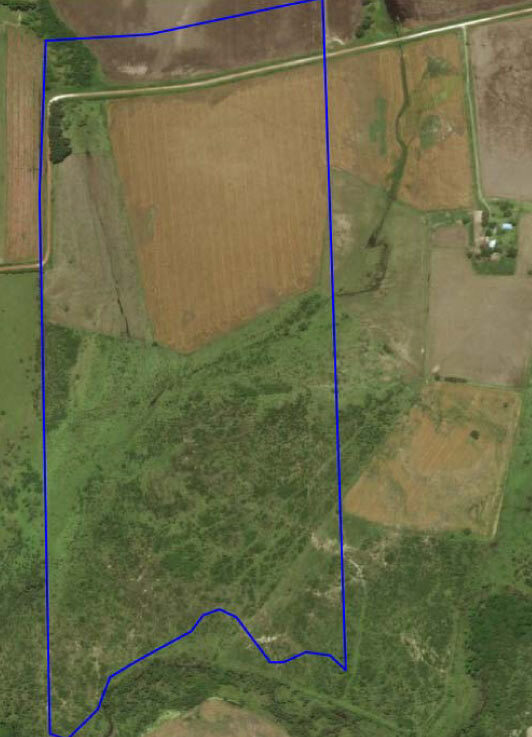 3Size of farm that you seek, or amount you wish to invest. 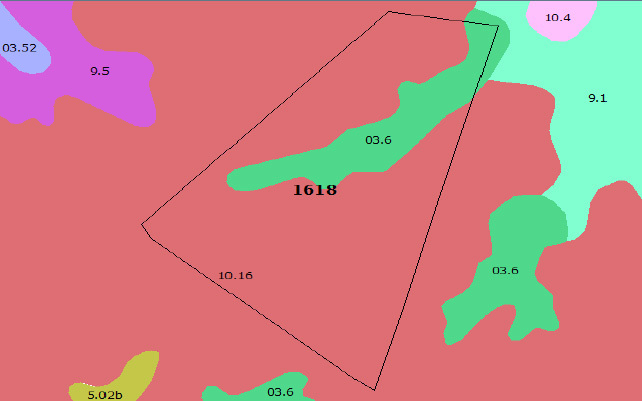 We’ll immediately provide options of available farms that meet your parameters, with complete soil maps, location and pictures. 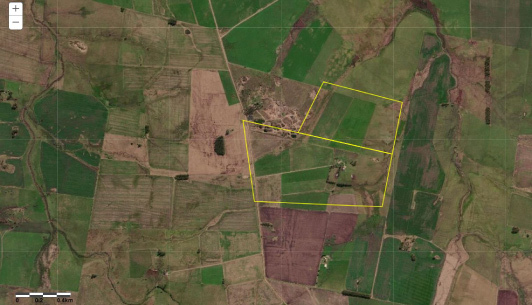 This will allow you to analyze and compare properties, and to prepare for a visit to the shortlist of preferred options. 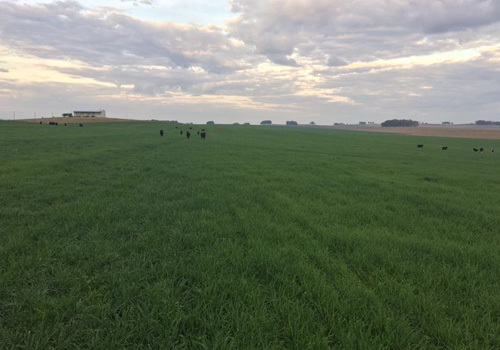 A thorough tour of each farm, with a technical expert, will provide you with the knowledge to make an investment decision. 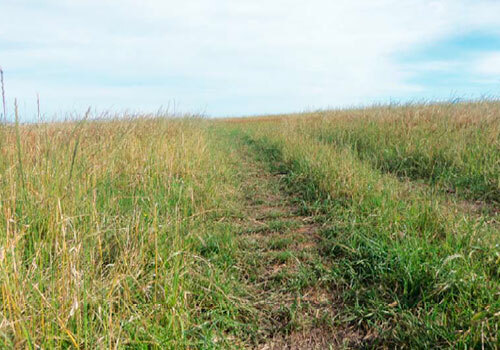 Check all text fields and ReCaptcha. 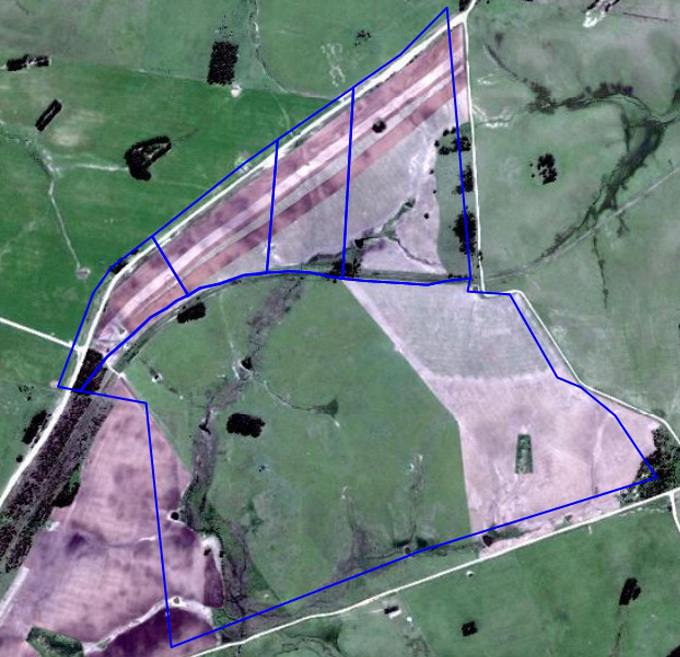 The property is being exploited as a dairy farm, with over 500 cows in production on 589 hectares of land. 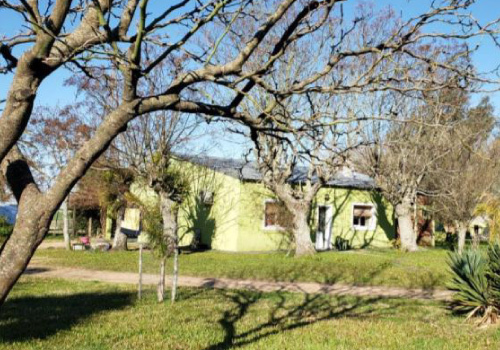 The farm has modern milk and cheese processing installations and a modern house, with all the required amenities. 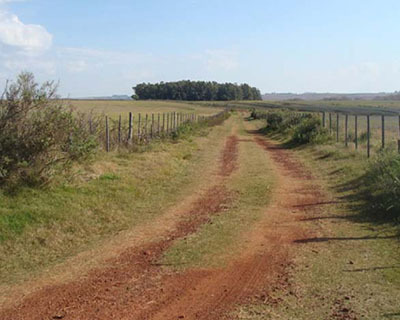 It is located in SW Uruguay, in the agricultural heartland. 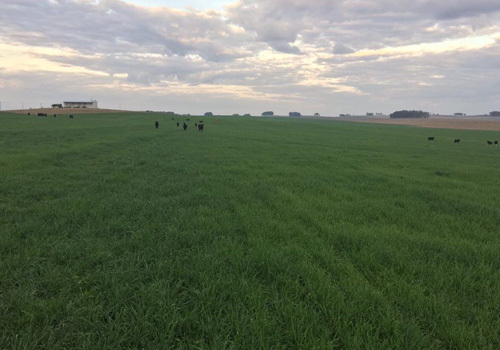 It can be easily converted to an agricultural farm for row crop planting, or for an intensive cattle-breeding operation. 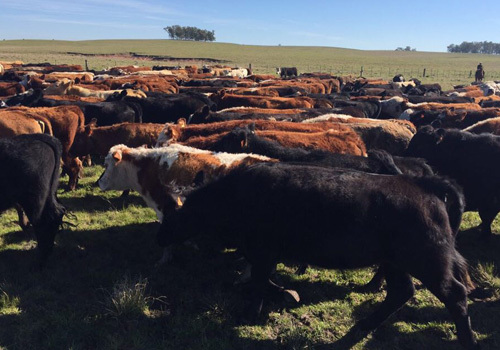 Cattle farm with excellent forestry priority status, farm to develop eucalyptus plantations. 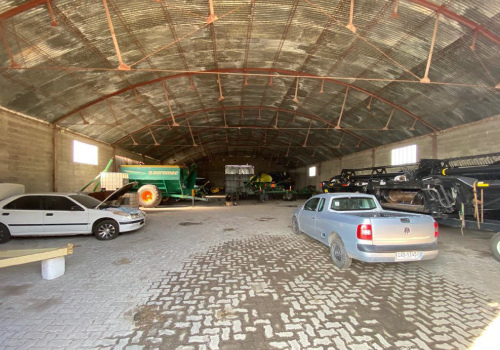 Excellent full-cycle cattle farm, with agricultural areas. 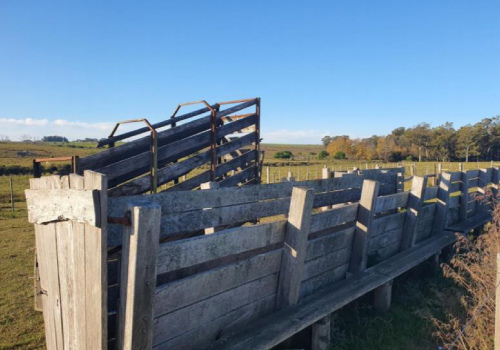 Ideal for cattle wintering operation. 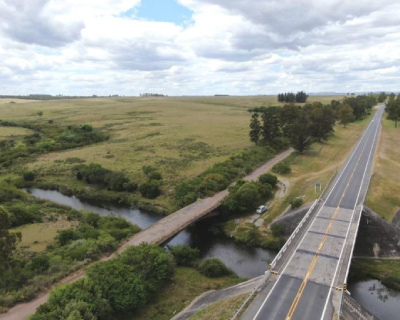 Very well located in central Uruguay. 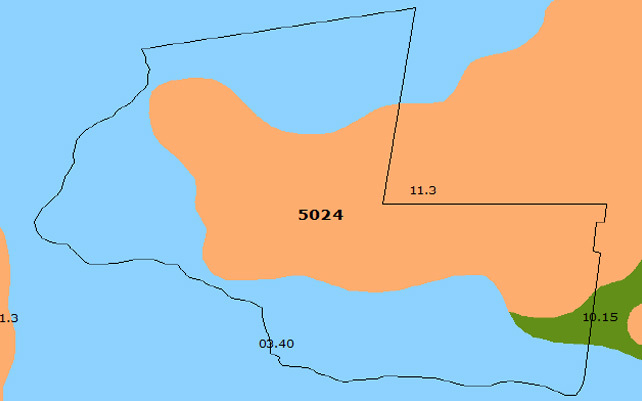 Complete medium-size establishment. 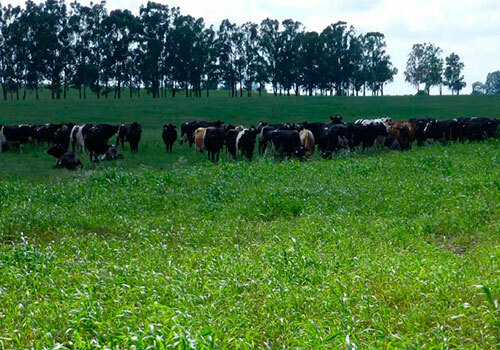 Very good full-cycle cattle farm in the east of Uruguay. 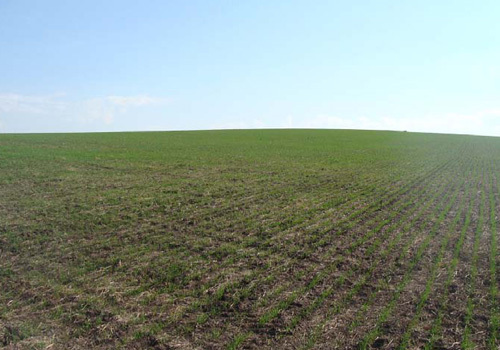 Also apt for agriculture. 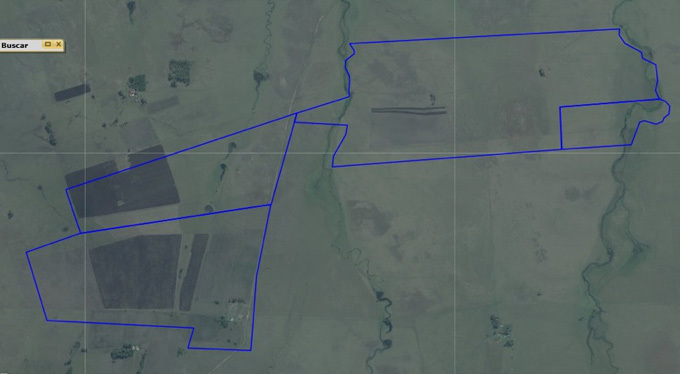 Currently, the owner is engaged in agricultural rotation and rice production. 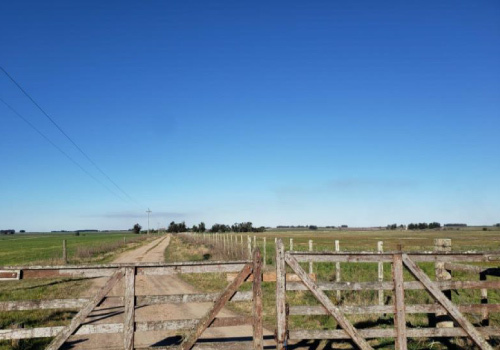 Excellent property 40 minutes away from the airport, for both agricultural rotation and for finishing animals. 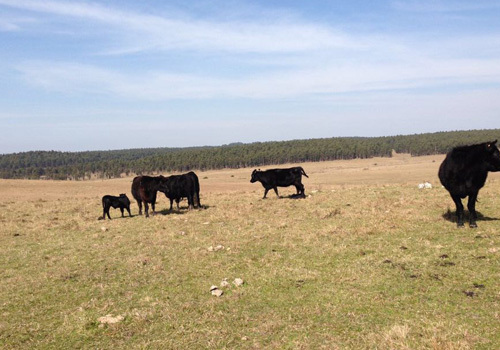 The property is a wintering farm with a current load of 650 steers. 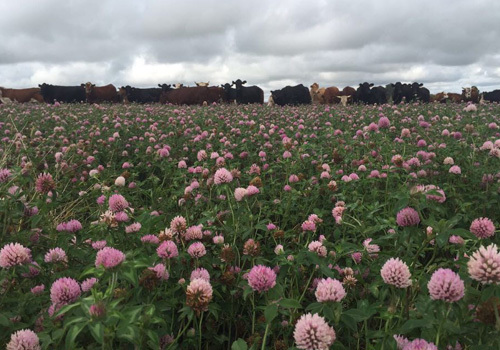 60% of the area is plantable for forage crops. 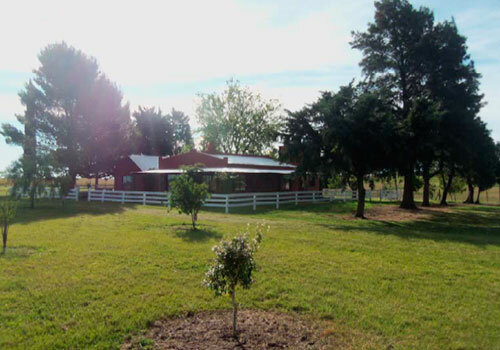 ExcellentThe farm is very well located in the center of the country, and is a high quality cattle ranch, with over half of the soil apt for agriculture. 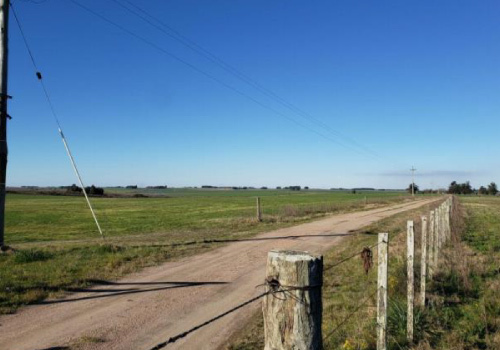 Good access roads and close to Durazno city. 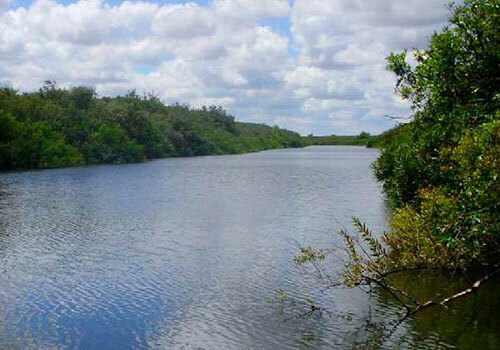 Excellent natural water sources, with coasts to Tomas Cuadra stream. 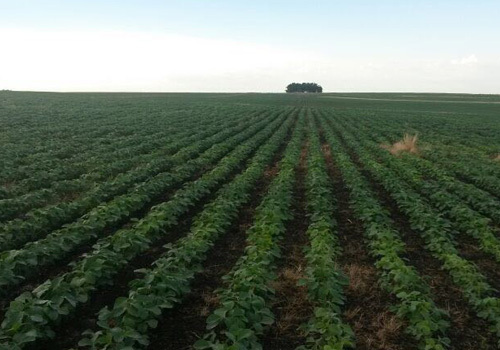 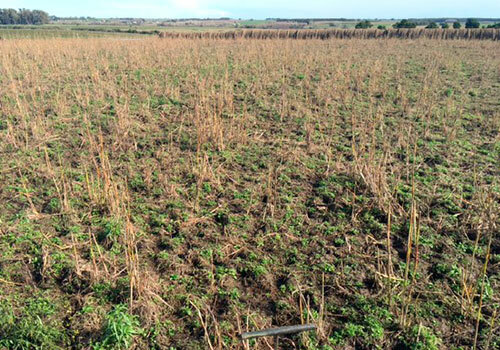 High-yielding agricultural farm located in Uruguay’s agricultural heartland. 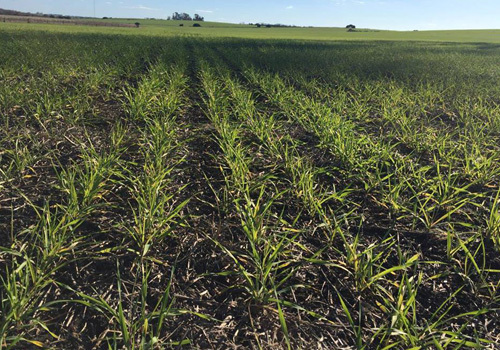 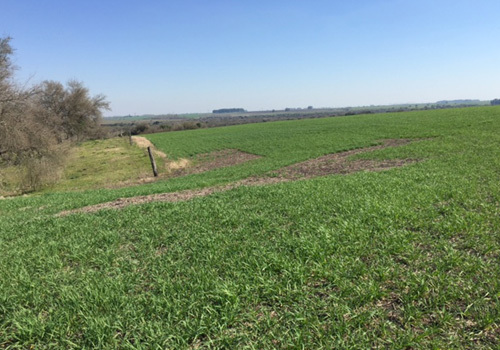 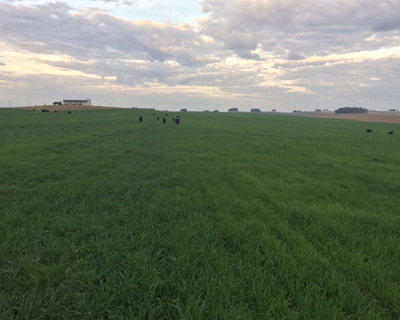 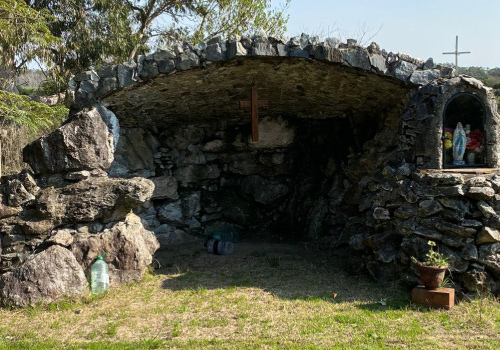 This is an excellent entry-level farm, with almost 100% farmable area, very high productivity index, and location within Uruguay’s main cropping area, which makes it easy to service and to rent. 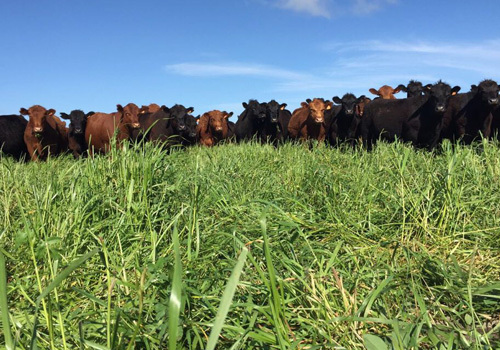 Excellent mixed-purpose establishment with high yielding agricultural soils and quality pastures to engage in fattening steers. 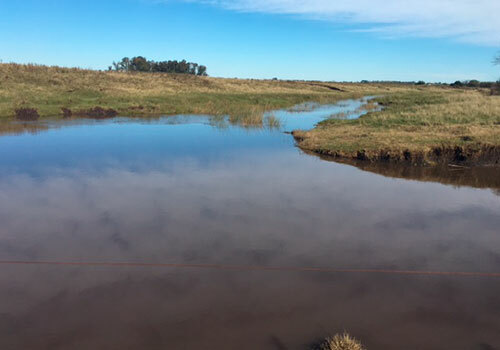 Location: 6 km from Route 24, 14 km from Route 3 km 336, 33 km from Paysandú, 35 km from Young, 80 km from Fray Bentos and 350 km from Montevideo. 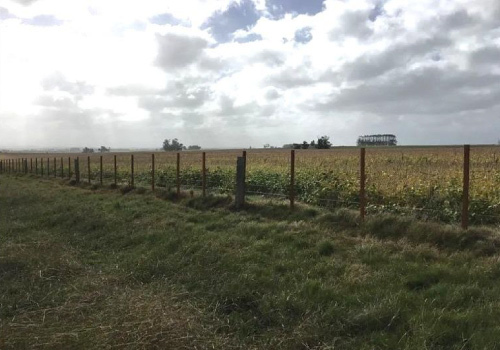 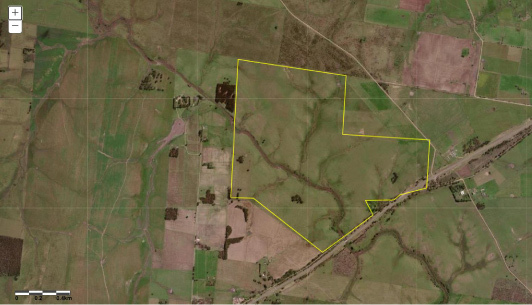 Mixed use property with high agricultural aptitude, set in Soriano province, one of the most productive departments of Uruguay. 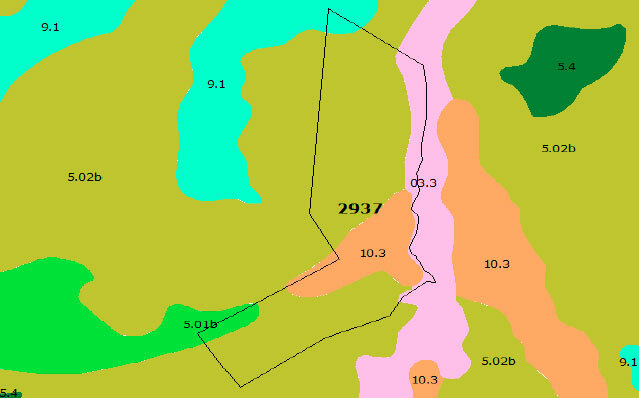 Excellent soils and deep sandy slopes. 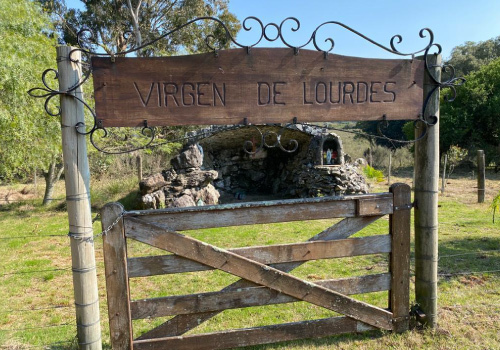 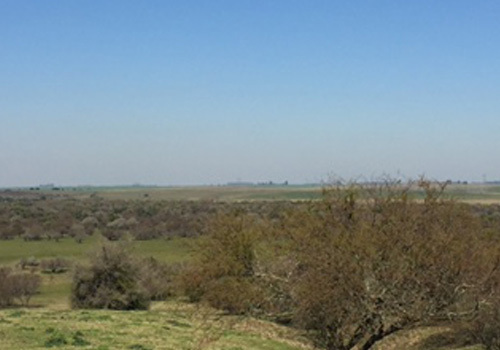 Location: 35 km from Mercedes and 35 km from Dolores. 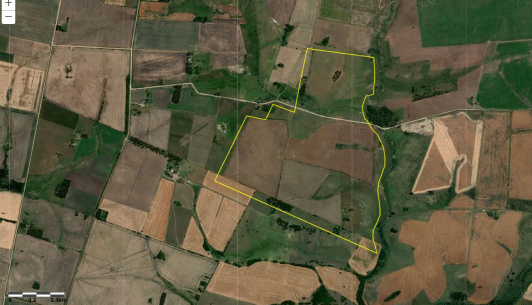 Mixed farm in the central area of the country. 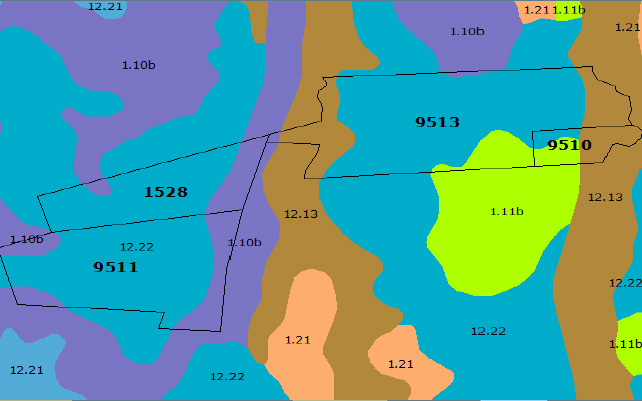 Deep basalt agricultural soils with 150 productivity index. 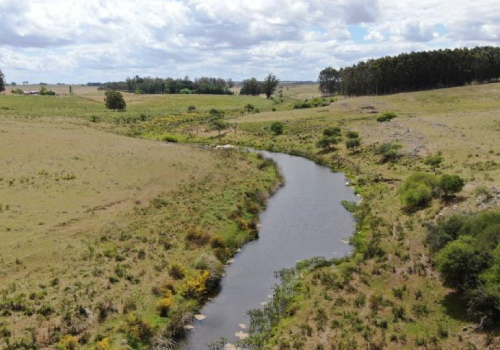 Excellent natural water resources and pastures to fatten steers. 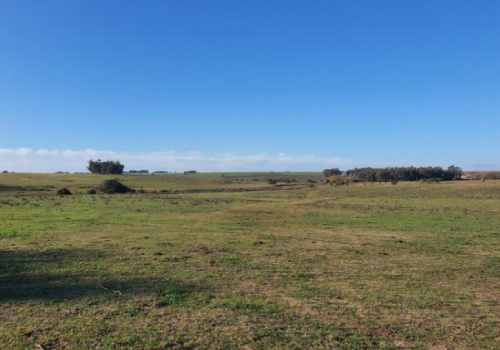 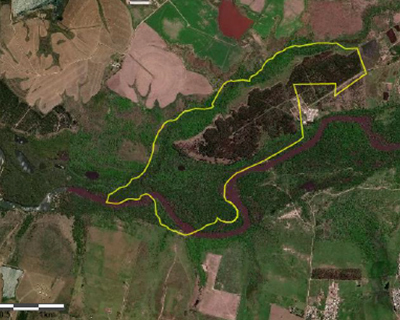 Location: 6 km from Route 100, 60 km from Durazno and 245 km from Montevideo. 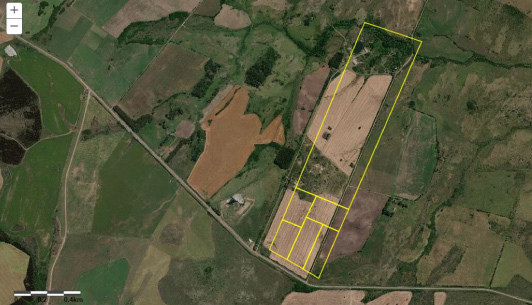 Storage facilities: One, for materials. 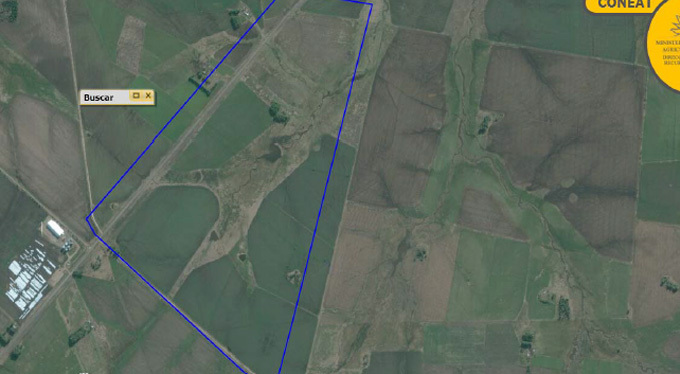 Optimal farm for grain production, located on a main national route. 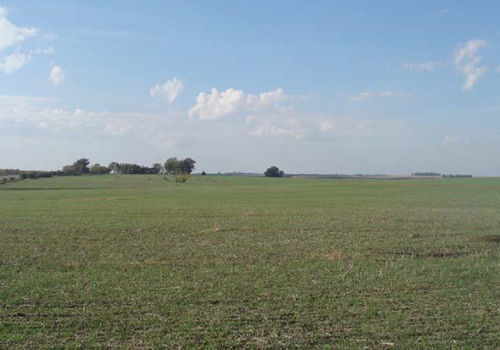 The property combines high-yielding agricultural soils with excellent logistics.